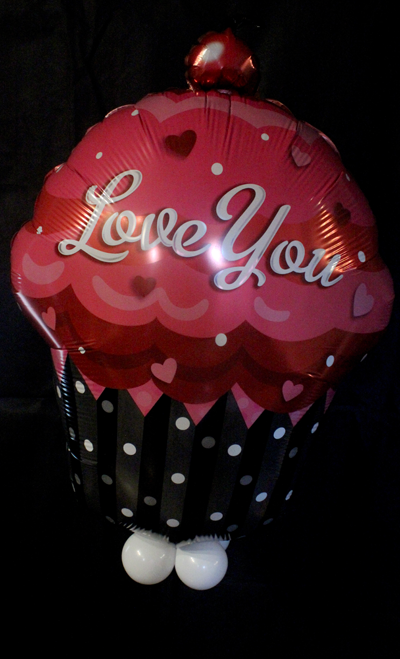 18" foil balloons are perfect for the special day. 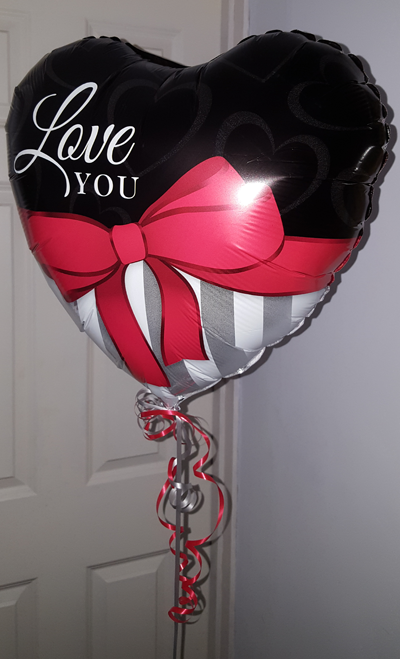 Available in a variety of designs or in plain colours for your own message. 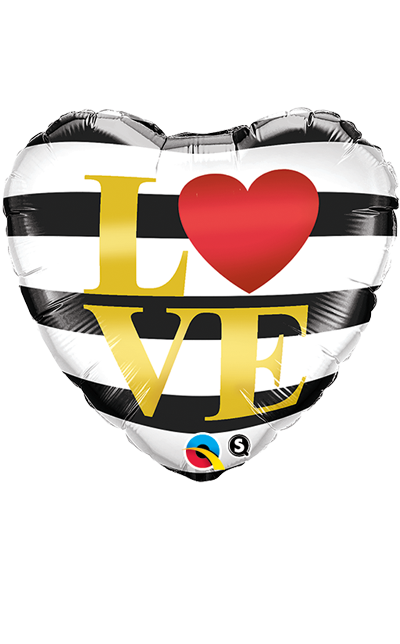 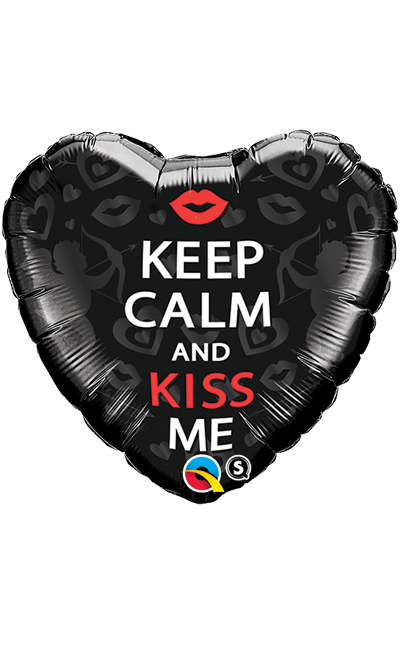 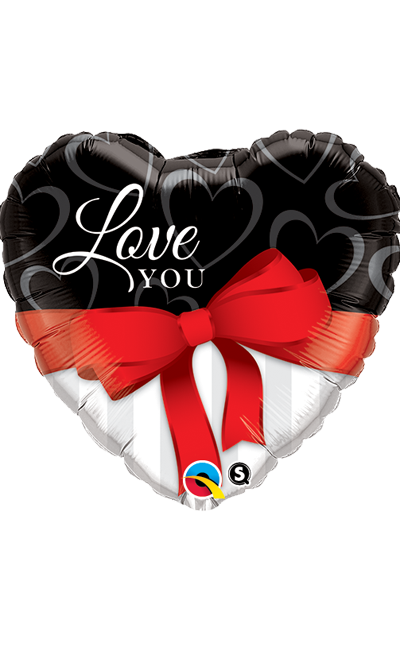 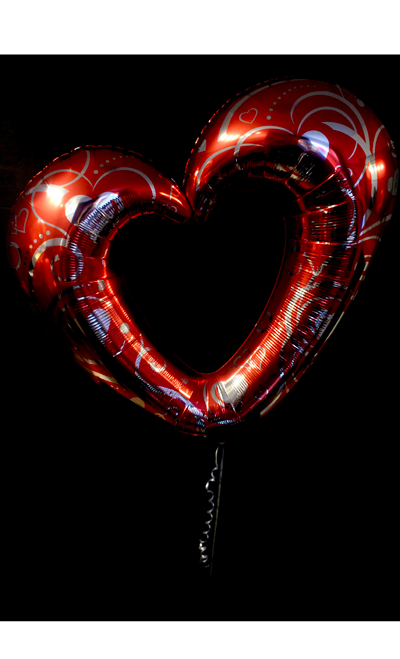 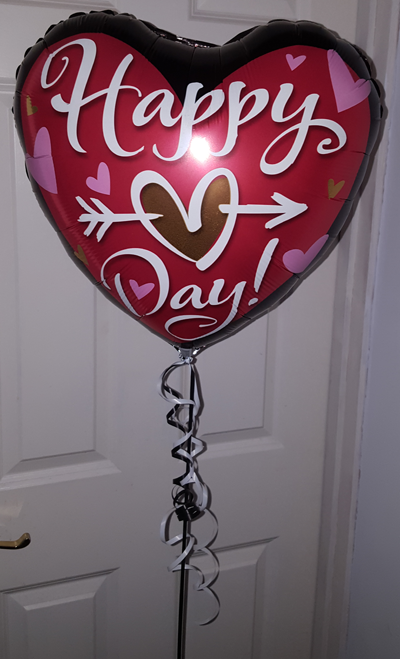 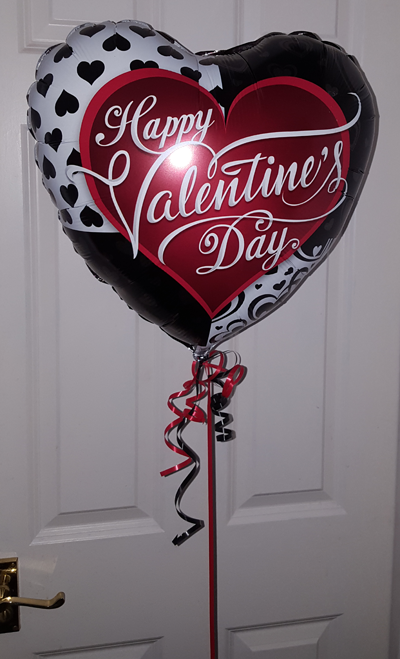 18" Valentine's balloons come inflated with a weight on its own or can be added to bouquets. 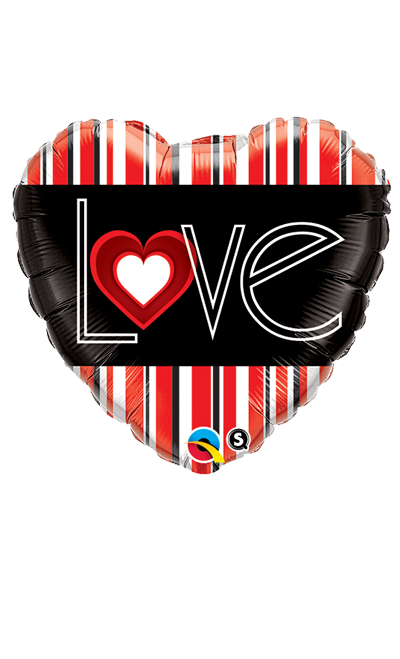 Some of the designs are available as 36" super shapes.